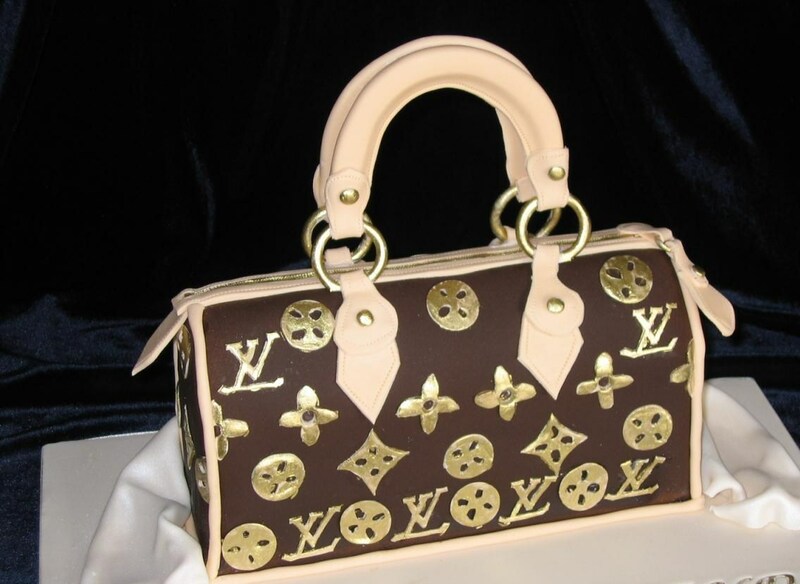 With every celebration, whether it’s a wedding, engagement, or birthday, there’s always a cake to commemorate the event. I remember when cakes were just a circle with vanilla or chocolate frosting and a few flowers. Now, cake decorators have pushed the boundaries of creativity. 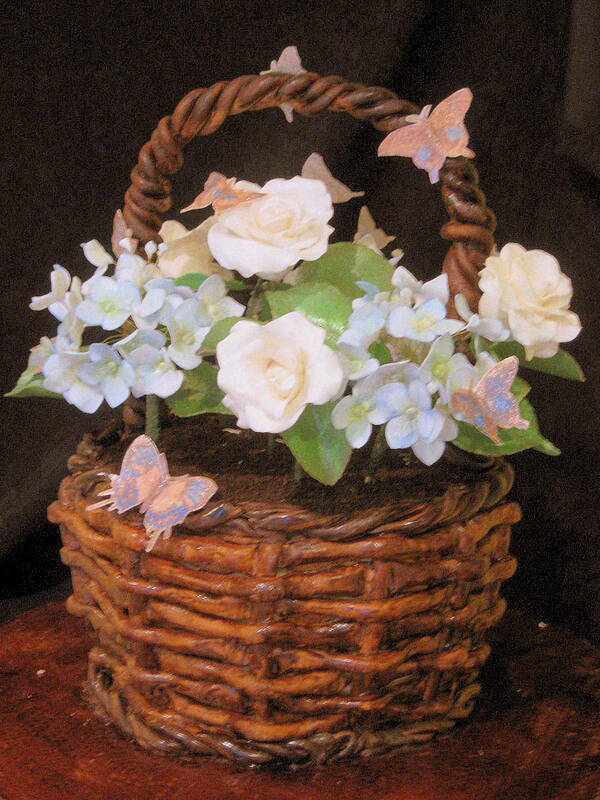 Owing a custom gift basket company, this Basket of Flowers Cake by Cake-a-licous is one that allows me to combine the fact that I make gift baskets and still remain active in the wedding industry. I’m also a girlie girl who loves a great hand bag and a pair of shoes. 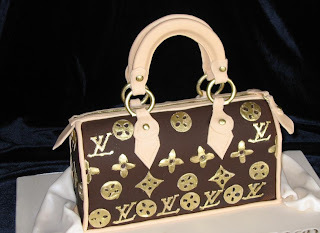 This cake allows me to literally have my handbag and eat it too! Your cake should definitely reflect who you are and your guests will certainly get a kick out of seeing the cake that you've chosen to represent your special moment.